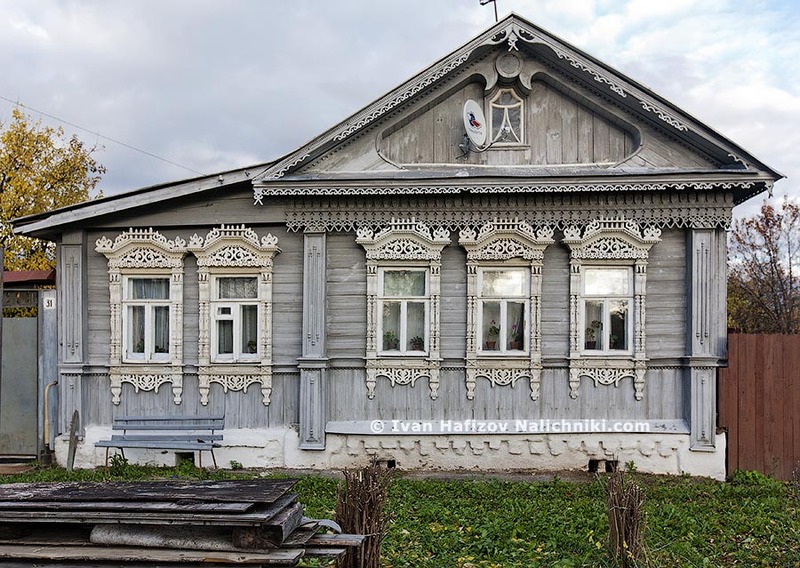 If it is remembered that they are really beautiful and intricate, very typical for the Ivanovo Oblast (like these ones, from Shuya), my mind just cannot realize how the man could do THAT much in his free time. Suppose, one frame takes three evenings to make; that is, 2.500 will need more than twenty years (weekends inclusive)! But, for sure, he did have some free days, and there were not only frames he made, and, he had to get planks from somewhere, and, at last, perhaps he spent some time with his kids and grandchildren! Days of not feeling good should also be counted. Which means, either the authors made a mistake in their calculations, or he had been made of some other stuff than the rest of human beings. Next Next post: We need to find the newspaper “CITO”!